Another elegant tool by Google! It is amazing for businesses that have a physical office location. It marks your business on Google map, allow people to find directions and interact with your business. 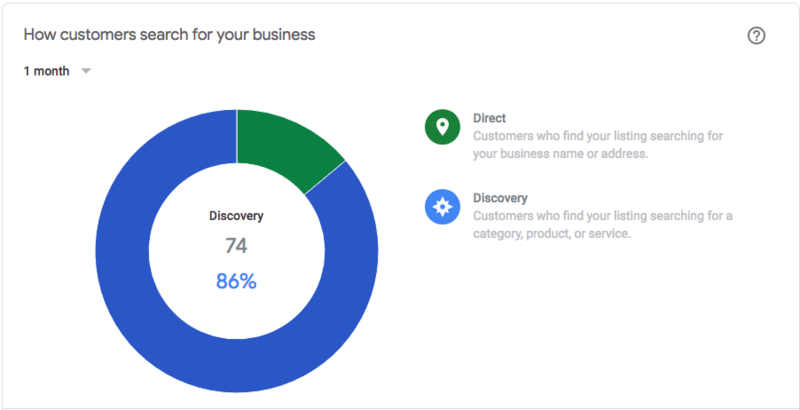 Also, it gives clear insights about interactions made by searchers with your listing. 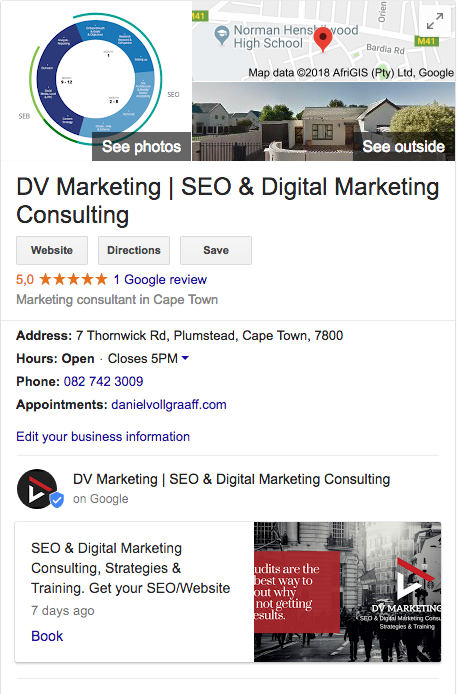 With Google My Business it is very easy to manage parts of your Knowledge Graph. Recent updates made it possible to show posts in KnowledGraph with Call to Actions, such as booking or buy a product. 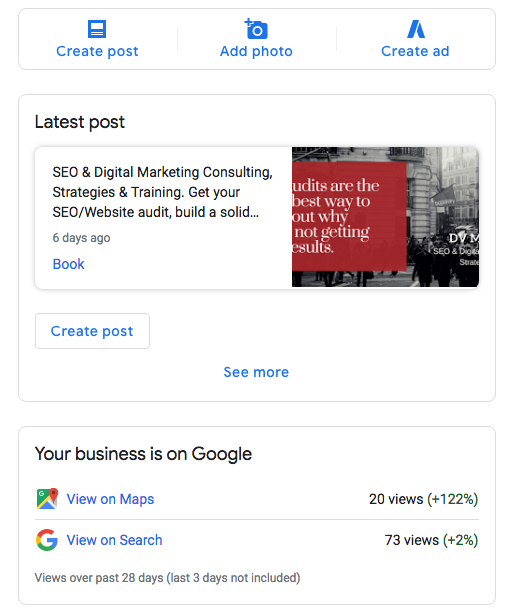 Easy to add posts, go to your insights, manage reviews and so much more. Quick Dashboard overview to post from and add images. Final Results when the post is live. All businesses, whether they are large or small, will be using the same interface once it is completely rolled out. All locations belonging to an account will appear in list view without the option to switch to card view. Users will no longer need to switch between a card and list view within their dashboard; all users, large and small, will be using the same interface. The new dashboard is much easier to navigate, allowing you to click on a listing and edit within the same window.